Find respite at the library this quarter! Free food, games, and activities will be available at both University and Mudd Libraries throughout reading and finals weeks. 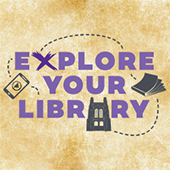 The popular library orientation event is designed to encourage students to go deeper into the hallways and towers of Deering and University libraries, tackling puzzles and games in the name of T-shirts, prizes, and, of course, snacks. 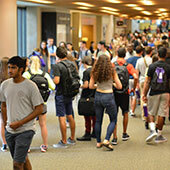 Eighteen months after the popular north campus location closed, Seeley G. Mudd Library reopened today, Sept. 19, to the acclaim — and relief — of students. 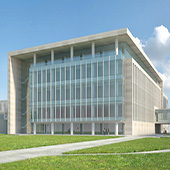 Beginning on August 14, the student spaces in Core, located on the 2nd floor of University Library, will be temporarily closed for renovations. 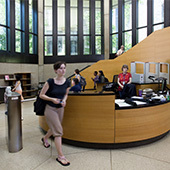 University Library's main entrance will close for approximately 12 weeks for a major renovation of the entrance area, including the IC, which is home to most of the Libraries' open computers, scanners, and printers. 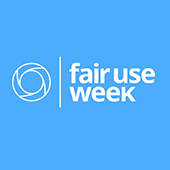 The grant will allow Northwestern University Libraries and Indiana University Libraries to enhance their jointly developed audiovisual repository system, further improving the ability of archival institutions to manage and make accessible large digital collections of video and audio. 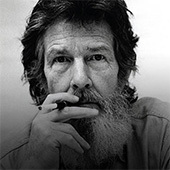 The grant was created to promote the study of John Cage's music, art, and ideas, and will support two research projects using materials from Northwestern's Cage collection. Just one more set of finals to finish and then summer will be here! 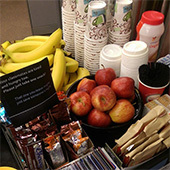 The library has free food, games, and activities to help you finish strong. 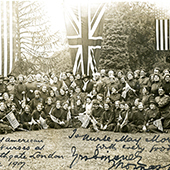 Northwestern University Libraries is pleased to invite the community to a centennial remembrance ceremony marking one of the first deaths affiliated with an American unit in World War I. 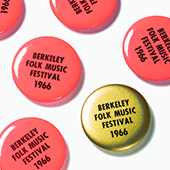 The $297,000 grant will be used to digitize, describe, and make available online the Berkeley Folk Music Festival Archive. 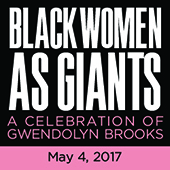 Gwendolyn Brooks, one of the most influential poets of the 20th century, will be recognized by contemporary poets with a day of literary events on May 4 hosted by the Northwestern University Press. To honor the centenary of the U.S. entry into World War in 1917, University and Deering Libraries launched a new exhibit, both online and at both Evanston library locations. 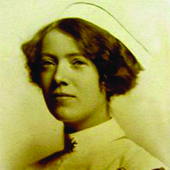 “Northwestern Remembers the First World War” draws from several of our collections to tell the story of how World War I impacted Northwestern and the Chicago community. 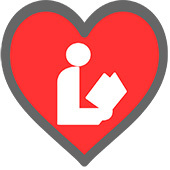 April 10 marks the start of Library Week, an annual event that celebrates the library’s role in people’s lives - as a building, a resource and as a people who help people. Looking for the art of Frida Kahlo, Archibald Motley, and Paul Gauguin, or fascinating biographies on Cleopatra, Oscar Wilde, E. E. Cummings, and Martin Luther King Jr.? 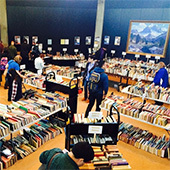 You’ll find them along with nearly 10,000 other books, comic books, and DVDs at Northwestern University Libraries’ book sale. Finals are exhausting, but the library has food, games, and activities to help you get through it.